With over a 150 year history of providing leisure for the area, Vale Park is one of the most important green spaces in Aylesbury and is being continually improved to meet the needs of a growing and changing community. 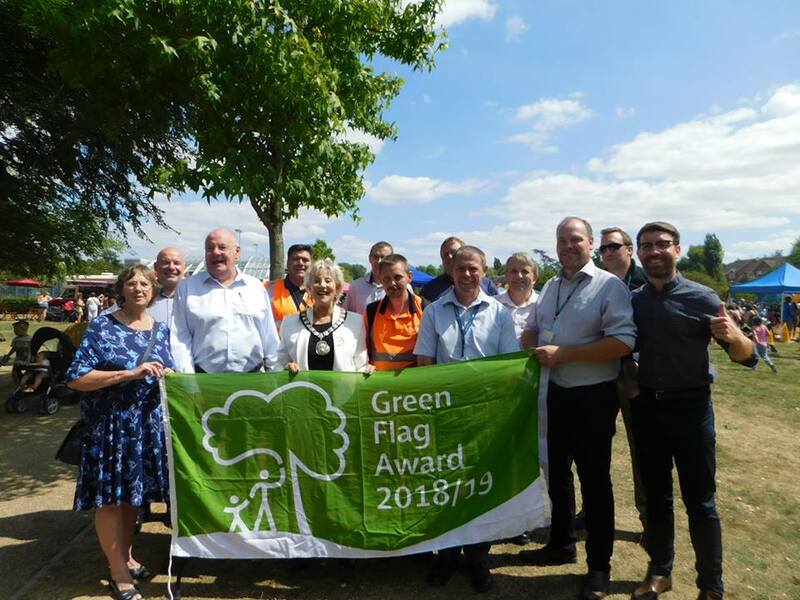 This Green Flag goes a long way to 'making Aylesbury Vale the best possible place to live and work'. To ensure that everbody has access to quality green and other open spaces, irrespective of where they live. The aim of the Green Flag Award is to ensure that everyone has access to a quality green space and to enable them to live more healthy lifestyles. 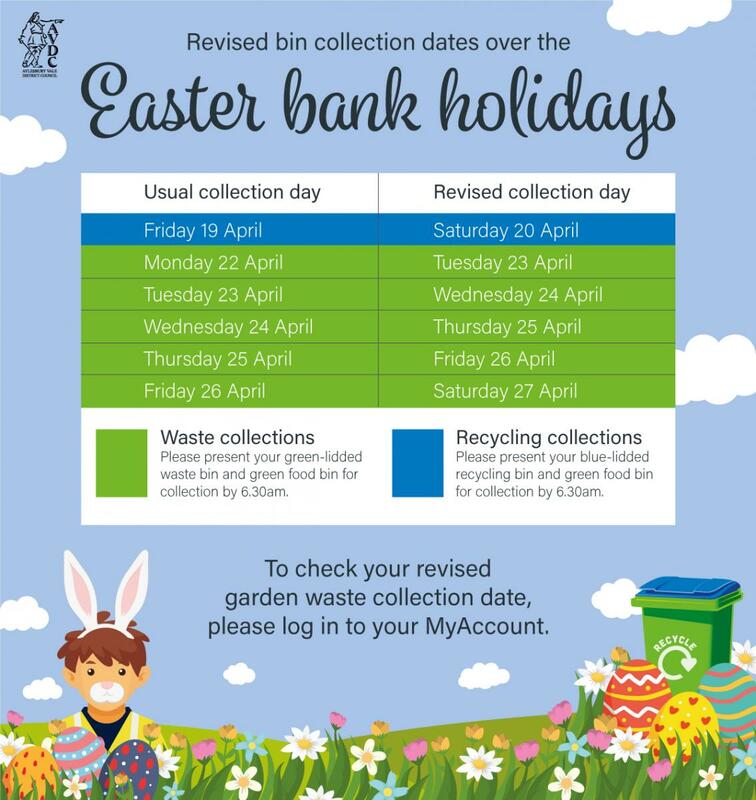 For more information about the scheme visit the Green Flag Award website.